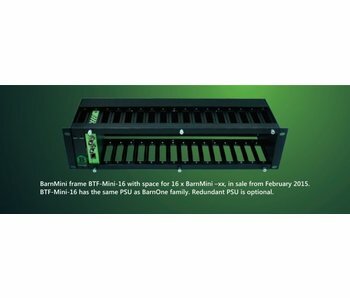 No competitor gives you more flexibility. 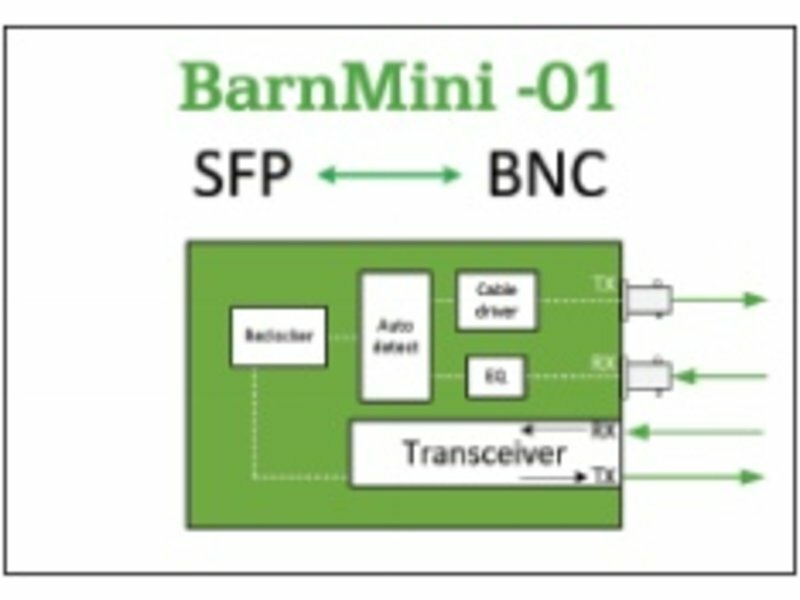 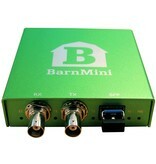 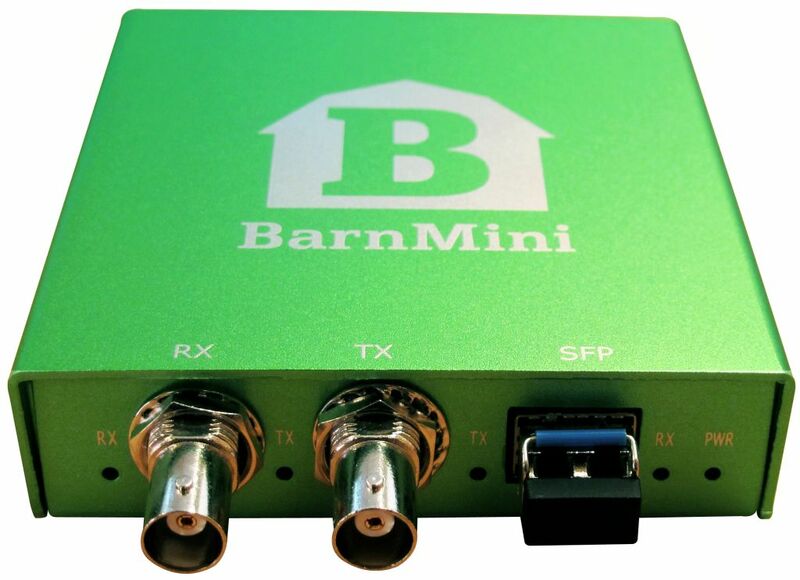 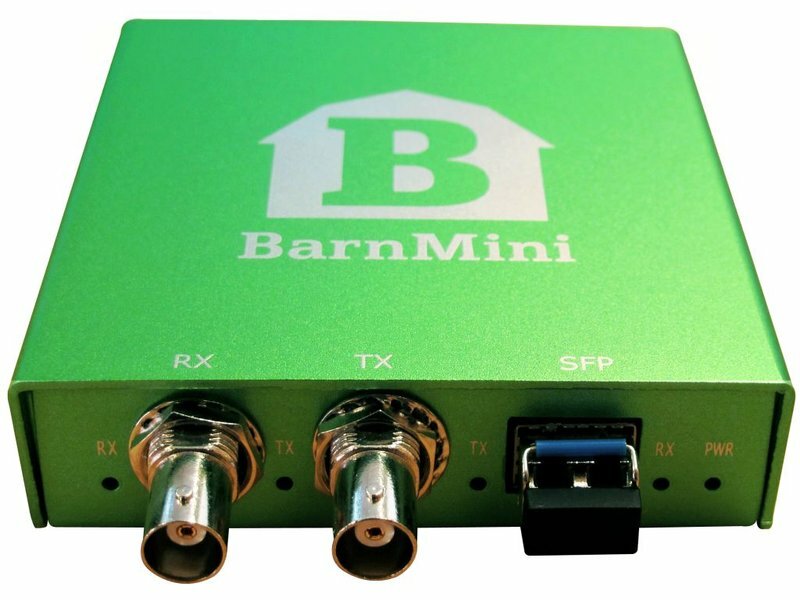 The BarnMini family will have the same generous warranty as the BarnOne family. 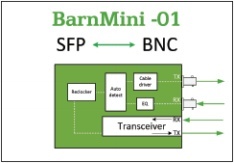 Making it easier to use standard SFPs as used in our BarnOne series, bringing efficiency and security in stock-holding.